How to Get a Senior Citizen ID? 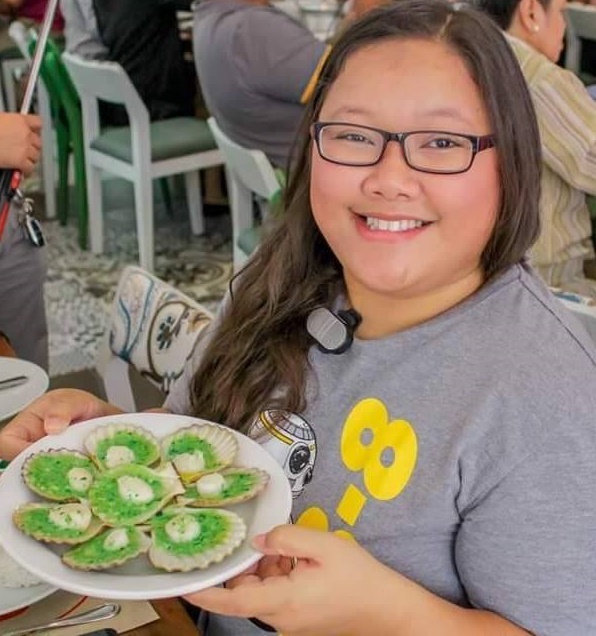 My Mama just turned 60 this year, and she was very excited to finally get awesome discounts and huge benefits of having a senior citizen ID and being a senior citizen itself here in the Philippines. I’ve decided to share it with you guys, since probably, maybe some of you have Mama’s too and you want to know the process. I’ve tagged along with my Mama since she’s not really familiar of what and where to go, and she’s 60 years old. It’s best if you do come along with your mother if you do, since there are some things needed to be written and they don’t know what to put or can’t see clearly. Here are what you need to register and get a senior citizen ID for you or your papa/mama. How to get a Barangay Clearance for Senior Citizen ID? It’s totally easy, much easier for senior citizens too since they don’t require a senior much because they’re seniors. It is much harder if I get my own. Just inform the staff of the Barangay hall that it’s for the senior citizen ID. It may take a while, but less than an hour long for them to finish since they have to type it on the type writer and all. But there should be no problem when you do get one, and they pretty much treated us with respect and they were very kind to my Mama. There are some barangay’s wherein you can get your cedula from there, but some you have to go to the city hall to get one. 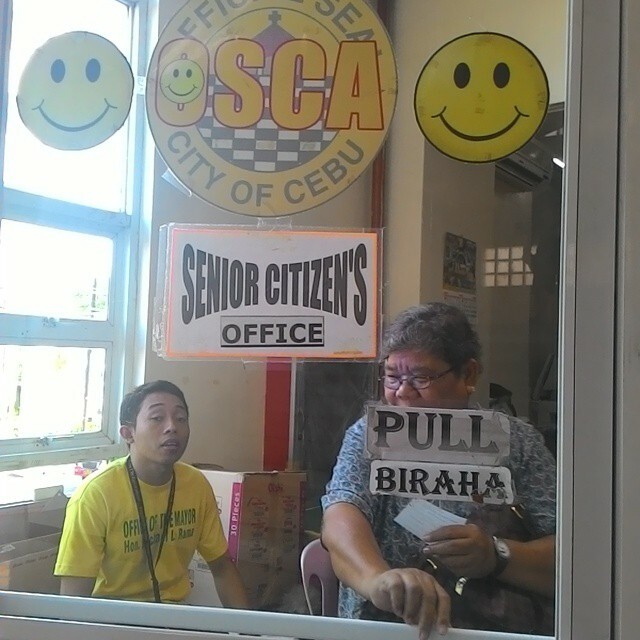 No worries, you’ll still have to go to the city hall since the OSCA (Office of the Senior Citizens Affair) is usually at the city hall. Once you’ve completed everything, find the OSCA office and inform them that you wish to be a registered senior citizen and have a senior citizen ID. They’ll let you sit, they’ll also fill up a claim stab for you wherein you can use when claiming your ID. Time spent there is just about 30 minutes. When you can get your Senior Citizen ID? They told my Mama to come back a week after that day and call ahead before going to the OSCA office to make sure her ID is already available. But again, my Mama is too excited and called after 5 days, and voila! They said her ID is already there and ready to be claimed. Just go back to the OSCA office at the city hall, give your claim stab, fill out some form and log book. Get your health card, grocery book, and Senior Citizen ID. If you have any questions about this, please let me know and I can ask my Mama about it or maybe I can answer it for you.